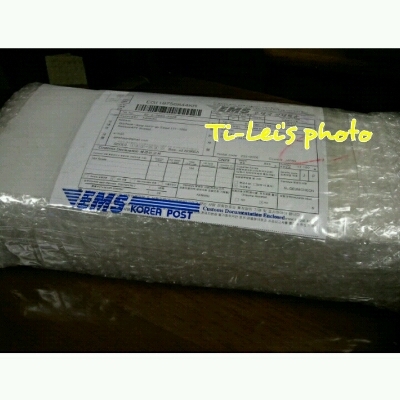 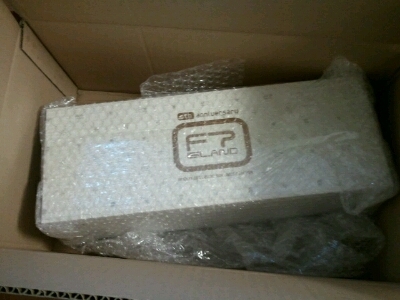 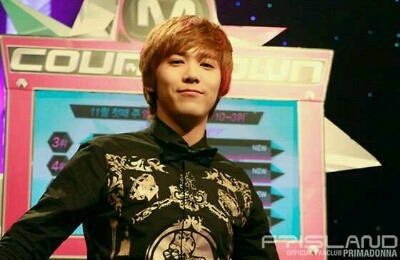 FTISLAND Official Fanmeeting 2012 Congratulation!! 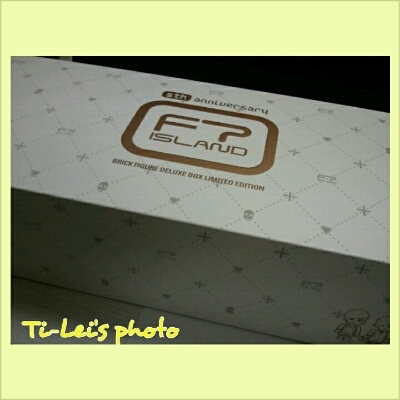 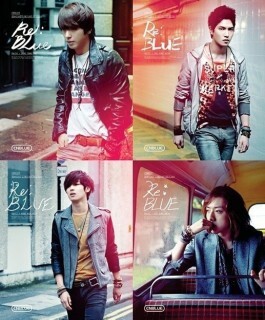 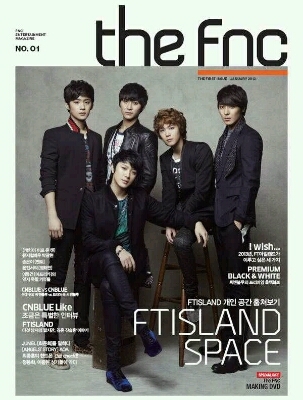 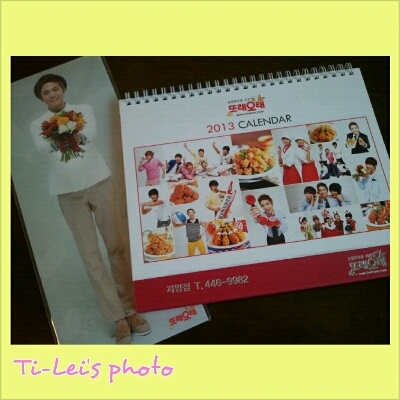 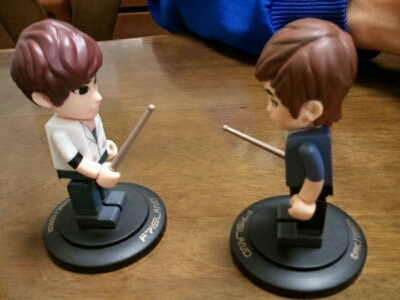 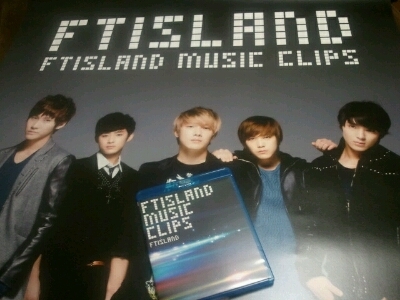 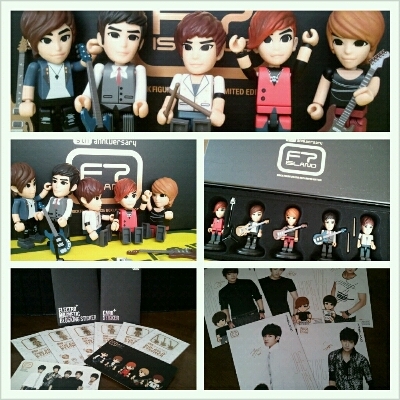 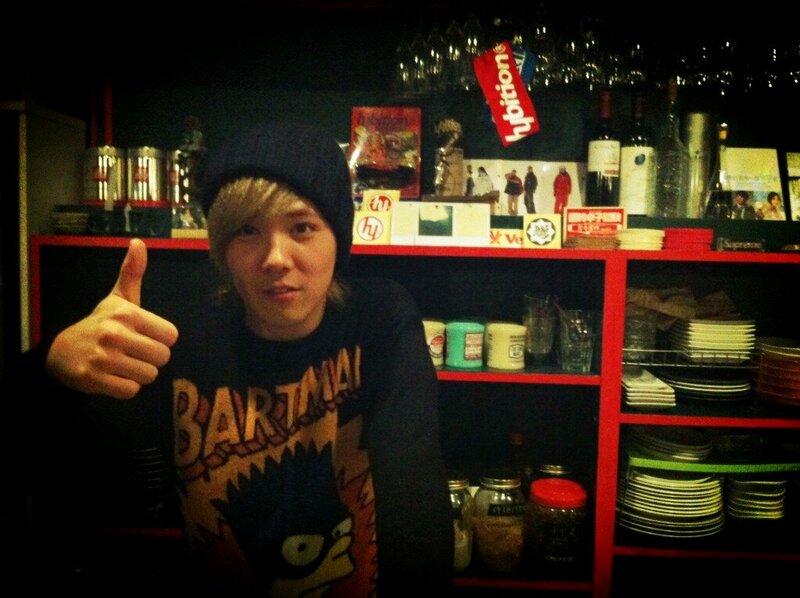 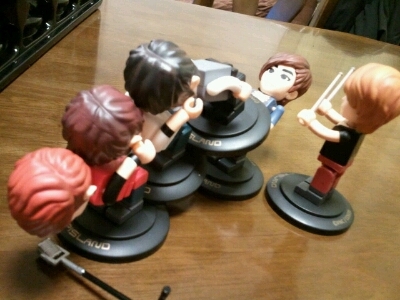 FTISLAND × so cool with the real face!! 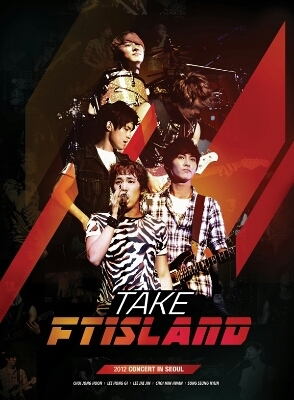 [인터뷰] FT아일랜드 "결혼해서도 함께하는 장수 밴드 되고 싶어"
Numero TOKYO　×　FTISLAND　×　L.A Live!! 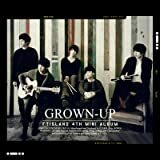 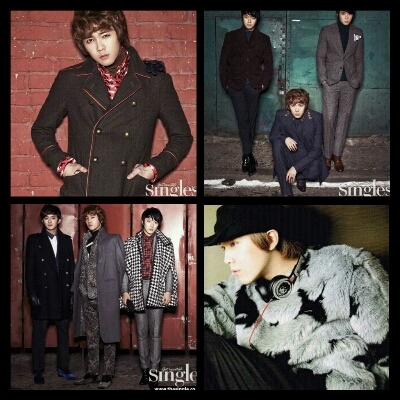 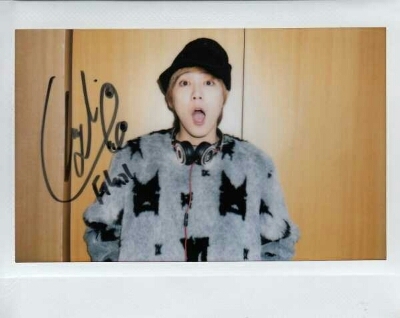 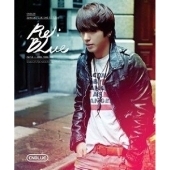 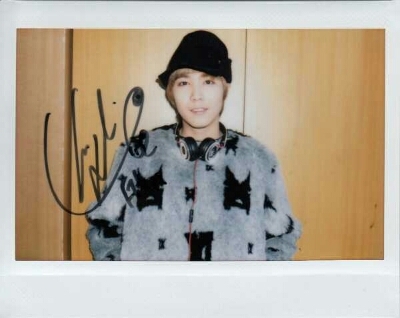 FTISLAND 4th MINI ALBUM "GROWN-UP"